Vidreres is a town that is located in the autonomous community of Catalonia. The neighbouring towns are Sils, Maçanet de la Selva and Caldes de Malavella. Most of the 7,500 inhabitants live by agriculture. Even though Vidreres is not actually on the coast, a holiday rental in this town offers a number of advantages. Vidreres is located on the road between Girona and Barcelona, and is only 12 kilometres from Lloret de Mar, the largest resort on the Costa Brava. Whilst you can fully enjoy the sun, sea and sand along the coastline of the Costa Brava, you can then spend peaceful nights in one of the numerous villas with private pools in Vidreres. Click here to find your villa in Vidreres! Vidreres is surrounded by the lush green landscape of the natural park of Les Gavarres,and basks in the beauty of the scenic mountain of Montseny in the background. It is therefore not surprising that Vidreres forms part of a wonderful ‘greenway’ for cycling or mountain biking. 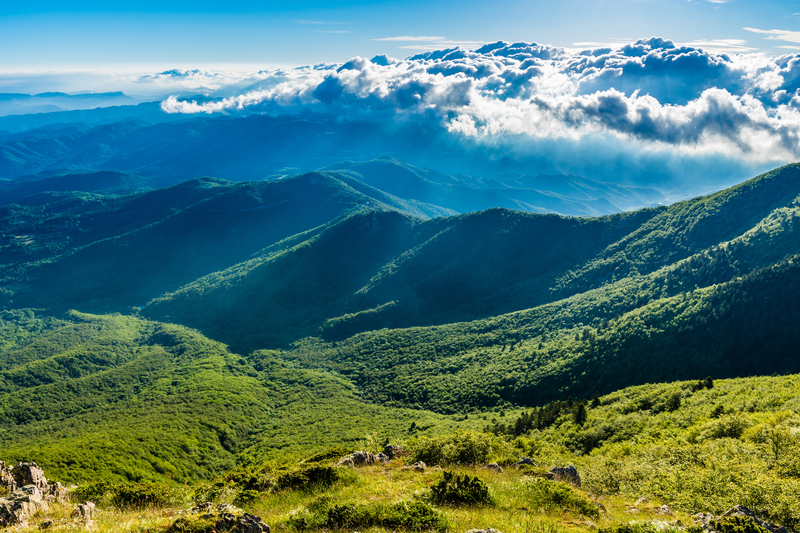 The Natural Park of Montseny is one of many parks in Catalonia. A cycle ride will take you past several picturesque villages, and there are also many footpaths for rambling around Vidreres. If you are a nature lover, a visit to either of the natural parks of Cap de la Creus or Aiguamolls D’Empordàvaut is certainly worthwhile. Vidreres has no specific centres or museums of interest, nor are there any particular tourist facilities to be found. Vidreres is a simple Spanish town where you can still experience the true Catalan life. However, the rural town of Vidreres attracts tourists for exactly that reason. Here, you can escape from mass tourism and take advantage of the peaceful countryside. From Vidreres you have numerous possibilities. This town is the departure point for many exciting excursions. 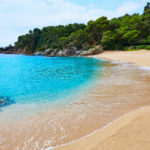 In less than 20 minutes, you can get to the impressive coast of the Costa Brava or you can enjoy the beautiful beaches and idyllic coves of nearby resorts such as Lloret de Mar, Tossa de Mar, Sant Feliu de Guixols, Blanes or Malgrat de Mar. In 25 minutes, you can get from Vidreres to Girona, a lovely historic city where you can shop or sightsee. 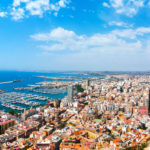 Just 45 minutes from Vidreres, you are in Barcelona, an absolute must for the lovers of art, culture or fashion. Your agenda for the day should include the Sagrada Familia basilica and the house of Gaudi with its famous fountains of colour. An agreeable walk along the Ramblas with its stalls, bars and friendly restaurants is the perfect way to end the day in this dynamic city. If you do not have a car, you can catch a train from Vidreres’ neighbouring village, Sils, which will take you into the heart of Barcelona. In fact, this option will avoid the problems of parking. If you are a golf lover, you do not have far to look in Catalonia. Three golf courses are available. The excellent and magnificent PGA Catalunya golf course is only 20 minutes from Vidreres. You will also find top-class golf courses around Empordà, Pals and Roses. In this region there are village fetes and markets held almost daily. The markets offer delicious local and traditional products and always in a warm and friendly ambiance. 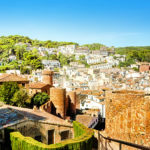 The Costa Brava has an ancient past, which is reflected in the numerous impressive archaeological sites where you can visit the excavations of the Iberian villages and the Roman and Greek colonies, such as Baix Empordà. 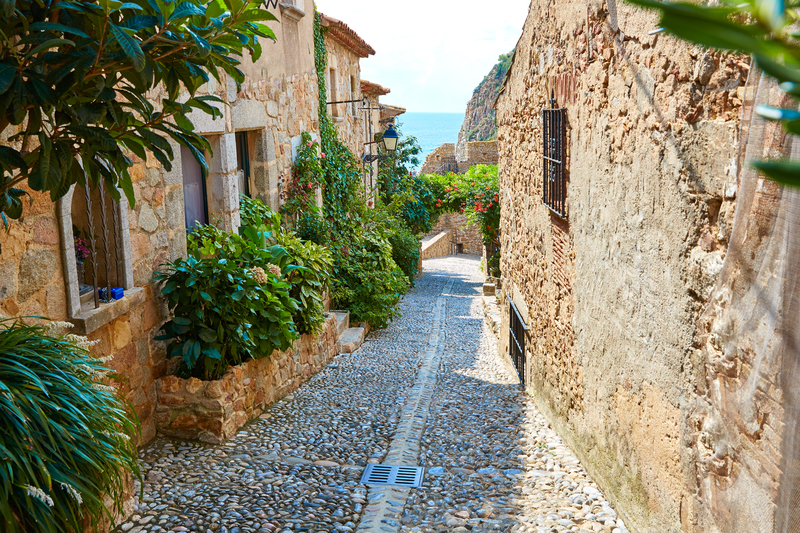 The mediaeval villages of the Costa Brava are a delight for the eyes. Just some of the villages that you can visit from Vidreres: Santa Pau, Peratallada, Besalu and Monells. You can also enjoy the many different festivals and medieval markets. 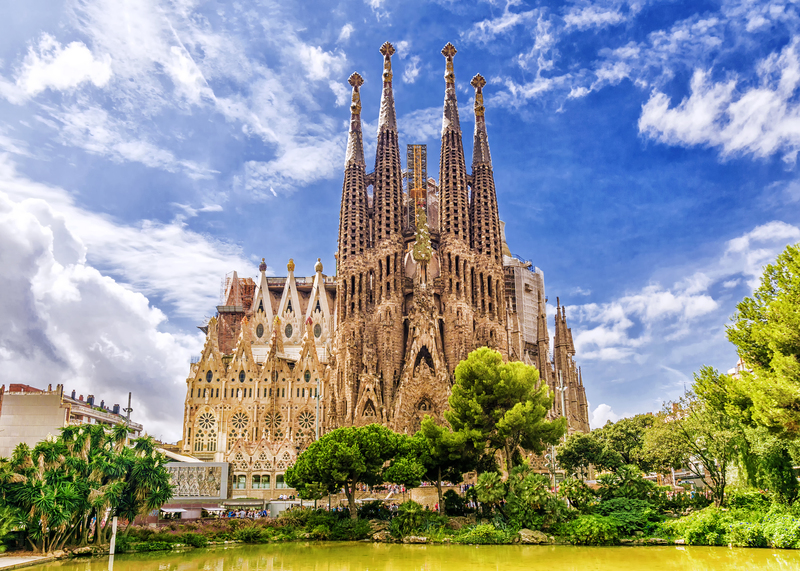 If you prefer modernism, visit the famous magnificent buildings in Barcelona such as the Parque Güell, the Sagrada Familia, Casa Batlló and Casa Milà for a homage to Gaudi. Traces of Gaudi can also be found in Canet de Mar and Girona. For fans of Dali, it is possible to get from Vidreres to Cadaquès, one of the most beautiful fishing villages on the Costa Brava, and there you can admire Dali’s house. Also don’t forget to visit the Dali museums at Figueres and Púbol. Are you looking for a holiday in a lush, tranquil region from where you can take many trips and enjoy the sun, sea and sand – not to mention the nightlife? Then Vidreres is the place for you!